The Division developer Massive Entertainment is currently working on the sequel to their game, but it seems like it isn’t the only title that’s currently in development by the Swedish team. According to a report from GameReactor, Massive Entertainment is currently working on a battle royale game. Ubisoft commissioned Massive to start looking into the genre, and the team reported that they could make a game in a short amount of time. Apparently, Ubisoft commisioned Massive to start looking into the Battle Royale game type in January of this year and Massive has reported back to their owners that they could cook up something fun in a pretty short amount of time, especially considering The Division itself contains almost all of the ingredients needed to make this kind of shooter. Considering how popular battle royale games are, it’s no surprise that publishers are looking to release their own titles in the vein of PUBG and Fortnite Battle Royale. Ubisoft has yet to comment on the matter, so we have to take everything with a grain of salt until an official confirmation comes in. 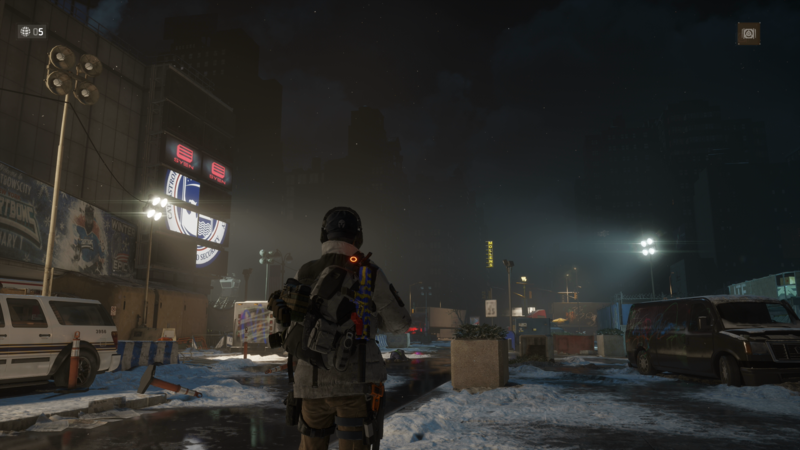 With Massive showing The Division 2 at this year’s E3, we might not hear more about this game in some time, but never say never.